A practical resource for individual, small group, and parish use, supporting devotions and prayers at home, on retreat, in catechetical programs, RCIA, and other settings. This handy little book contains more than 100 of the most treasured prayers in the Church. 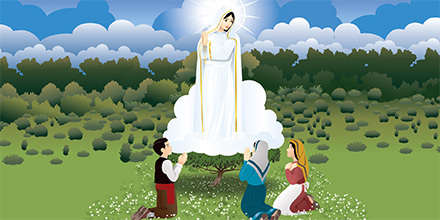 It includes traditional favorites like the Prayer of St. Francis, Memorare, Hail Holy Queen, Prayer to St. Michael, Salve Regina (in English and Latin), seasonal prayers, and prayers for special intentions such as vocations, peace, and families. The book also contains the Apostles' Creed and popular devotions such as the Angelus, the Way of the Cross, and the Rosary. 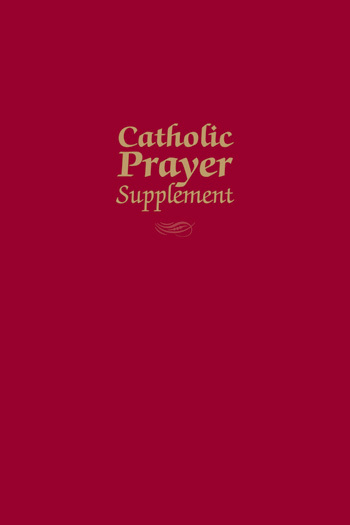 The book is a practical resource for individual, small group, and parish use, supporting devotions and prayers at home, on retreat, in catechetical programs, RCIA, and other settings. Affordably priced, it makes an excellent worship program supplement. It's sturdy enough to stand alone in pew shelves and the right size to slide into missal covers and hymnals with pockets on the inside back cover. Worshipers will reach for it again and again, before Mass, after Mass, and anytime we lift up our hearts in prayer.